The Graduate Certificate of Education Business Leadership, offered by Deakin University, prepares students to pursue careers leading teams and achieving business outcomes in the education industry. Throughout this online postgraduate course, you’ll learn about planning, governance, funding and finance in the context of an educational business, and discover how to lead strategy and change in education. The course is grounded in contemporary practices and current issues in education policy, and will provide you with a solid foundation of knowledge and skills to advance your leadership career. The course consists of four core units and is delivered entirely online through Deakin University’s Cloud Campus. at least three years of relevant work experience (or part-time equivalent). 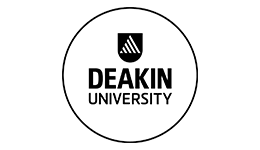 Why study with Deakin University? Upon successful completion of this course you will receive a Graduate Certificate of Education Business Leadership from Deakin University. 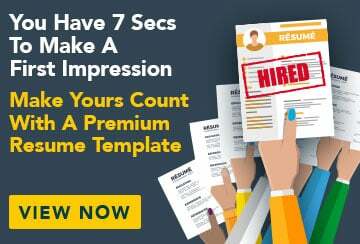 Graduates are prepared to pursue positions leading teams, achieving goals and driving progress in the education business industry. Deakin University offers scholarships to successful applicants.